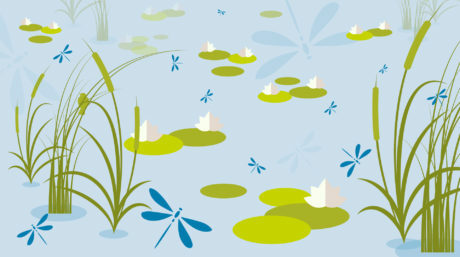 This guidebook is designed as an easy and practical field guide for those involved in the field management of mangroves, for students and those interested to learn more about mangrove plants. This guidebook uses simple descriptions and photos to help distinguish species easily. 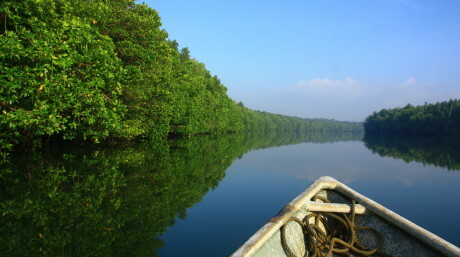 Mangroves are defined as woody vegetation types occurring in marine and brackish environment. They are restricted to the tidal zone, which is the strip of coast starting from the lowest low water level to the highest high water level (spring tide). 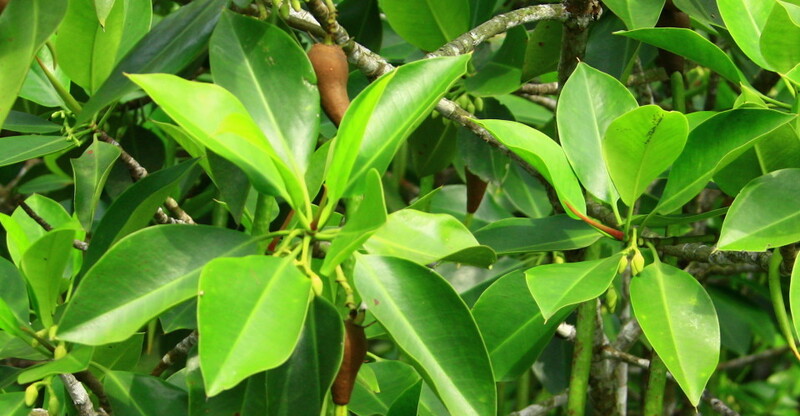 Mangrove plants are generally divided into two groups, namely, i) True Mangrove Species and ii) Mangrove Associate Species. Hence, this book has been split into two parts: part one highlights the True Mangrove Species and part 2 deals with the Mangrove Associate Species.